Having a Good Character in Doing Business. Why is it Important? In running a business and profession, our character, morals, and ethics as humans are very important. 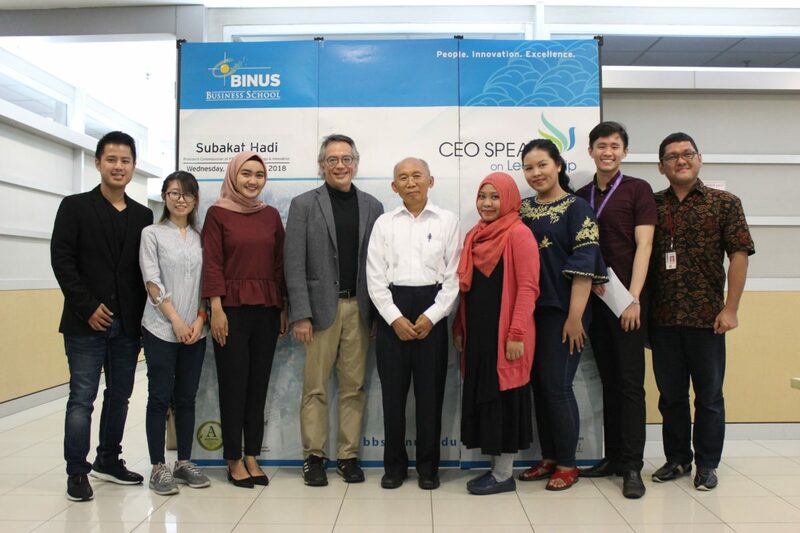 That is the message that was delivered by Subakat Hadi, the President Commissioner of PT Paragon Technology & Innovation, during the CEO Speaks on Leadership by BINUS BUSINESS SCHOOL on Wednesday, 5 December 2018, at the BINUS JWC Campus, Senayan. 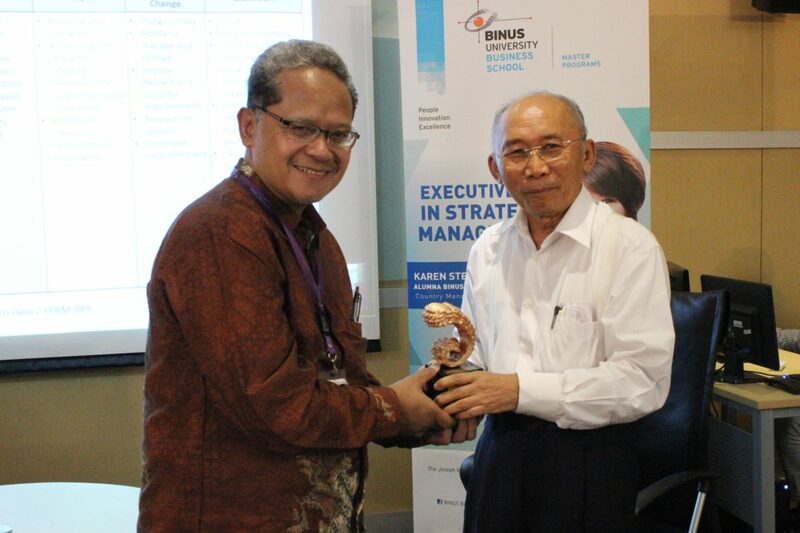 Subakat Hadiruksemo, or Subakat Hadi, studied at the Bandung Institute of Technology in Chemistry in 1972, and continued his study in Chemical Engineering – Refinery at the University of Tulsa USA, in 1977. 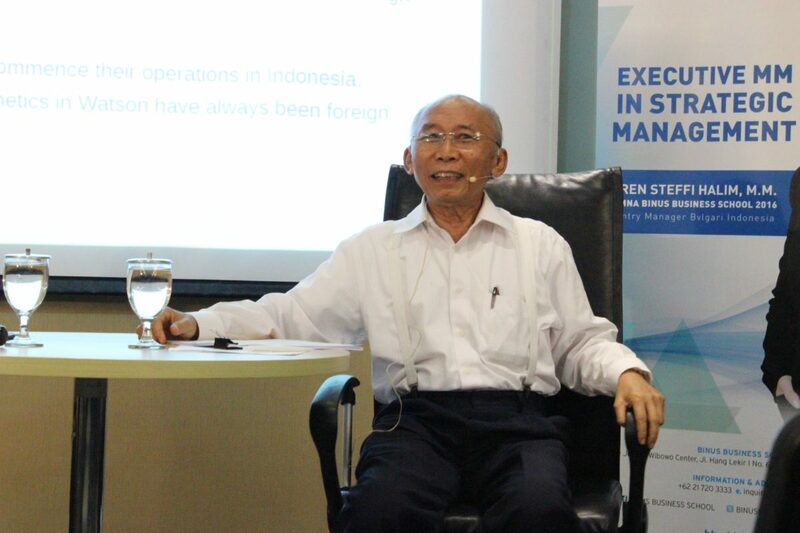 Previously, he worked at Tri Patra Engineering as a Senior Engineer; at Avery Laurence as the Process Engineer, Sales Engineer, Sales Manager, and Project Manager; at Mecona as the Director; at Citra-Spie Bagtinoles as the Oil & Gas Division Manager Indonesia; and at PT Gunanusa Utama Fabricator as a Business Development Director. 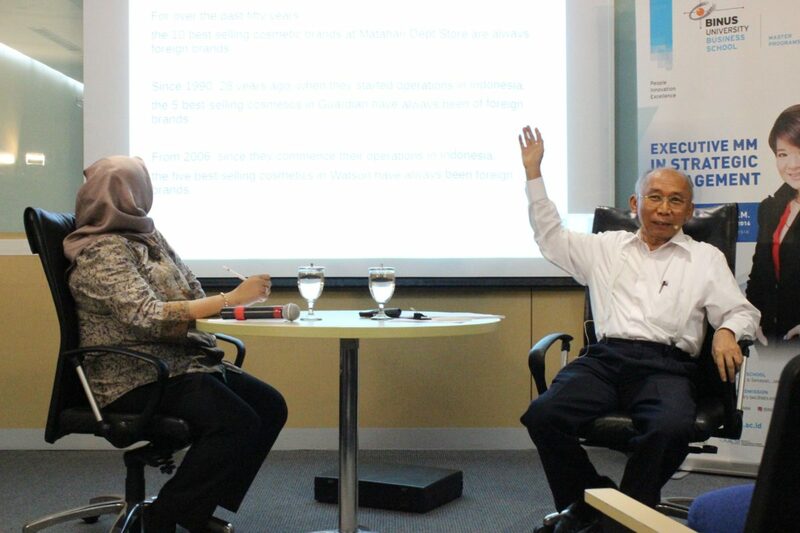 In 1985, together with his wife, Nurhayati Subakat (now the CEO of PT Paragon Technology & Innovation), they founded PT Pusaka Tradisi Ibu. 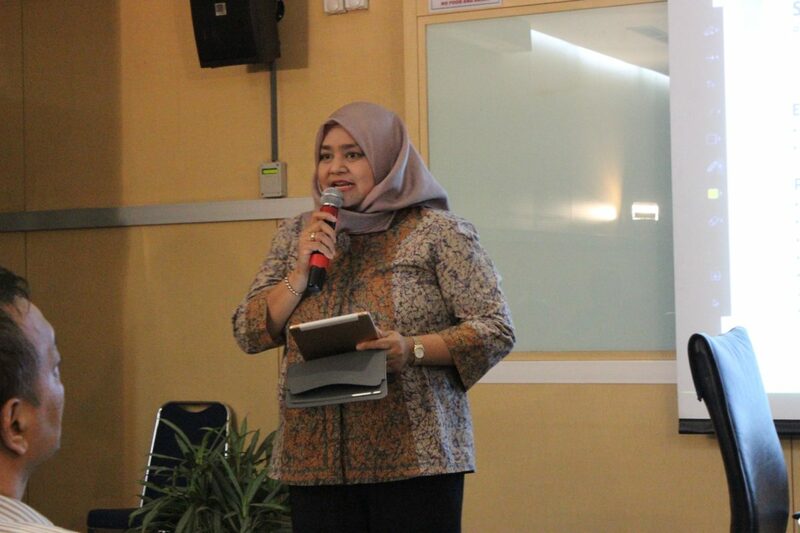 In 2011, PT Pusaka Tradisi Ibu changed its name to PT Paragon Technology & Innovation. With more than 32 years of experience, Paragon is considered as one of the biggest cosmetics manufacturing industries in Indonesia and has been credited internationally in creating superior brands such as Wardah, Make Over, Emina, IX, and Putri. PT Paragon Technology and Innovation also has successfully earned a Good Manufacturing Practice (GMP) certificate. As a cosmetics company originating from Indonesia with a growth higher than the average industry growth in a year, Paragon today has more than 7,500 of the best employees in the field all over Indonesia, which is trusted to produce more than 95 million personal care and makeup products every year. In addition, in 2016, Paragon built a logistics company named PT Parama Global Inspira that focuses on product distribution to the consumers. 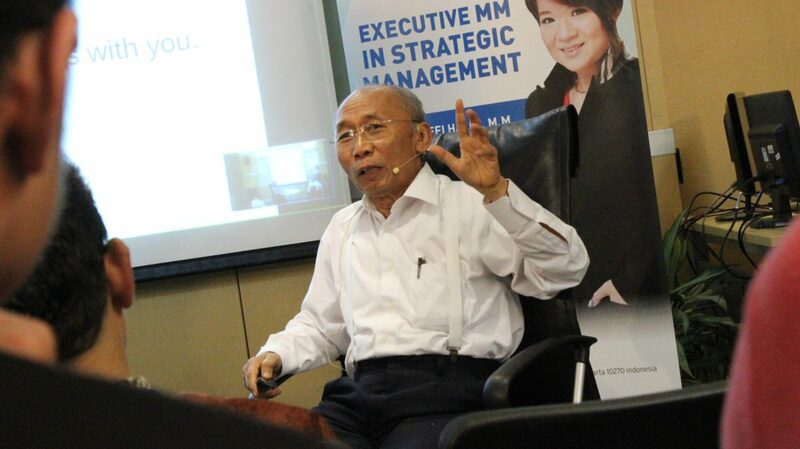 Subakat said that the key of a business and managerial success is good character. He explained that according to a study of more than 100 CEOs, their companies, and 8,500 of their employees that was conducted by Fred Kiel (a leadership advisor and the author of Return on Character: The Real Reason Leaders and Their Companies Win), the good guy, the highly virtuous CEO, receives higher employee ratings for vision and strategy, focus, accountability, and the good character of the executive team compared to the CEOs who focus on financial metrics. “As leaders, one will not work best unless you’re bringing out the best in your employees. Unfortunately, many leaders lose sight of this,” said Subakat. Top-down leadership, he continued, is counterproductive. By focusing too much on control and end goals, and not enough on their people, leaders are making it more difficult to achieve their own desired outcomes. Therefore, leaders need to change their way of management and become humble or servant leaders – leaders that have the humility, courage, and insight to admit that they can benefit from the expertise of others who have less power than them, and actively seek the ideas and unique contributions of the employees that they serve. Subakat explained that there are three things that servant leaders can do. Those three things are to be humble, ask how the leaders can help the employees to do their own jobs better and then listen, and create low-risk spaces for the employees to think of new ideas. However, becoming good leaders is not enough. Good leaders also have to change others’ behaviors and make them into good people. New behaviors are acquired with three systems that control behavior. The first one is the influence of the elders (antecedent), the second one is the influence of the response feedback, and the third one is the cognitive function that is very important in social learning. Furthermore, he continued, there are some factors that support social learning: attention, retention (where image and language play a big role), reproduction (getting skills solely because a person sees other people doing it, not because of learning), and motivation (the most important part in modelling or imitating the model). Educating the employees through on-the-job training and empowering people are also two important tasks that need to be done by good leaders. According to Subakat, there are four main steps in educating the employees. The first step is “I do, you see”, second “I do, you help”, third “You do, I help”, and fourth “You do, I see”. These steps must always be done every time there is a new employee to prevent employees from learning about helplessness. Meanwhile, to teach a person to be empowered, Subakat said that leaders need to give the person the opportunity to make small decisions first. And over time, give the person the opportunity to make larger and larger decisions. 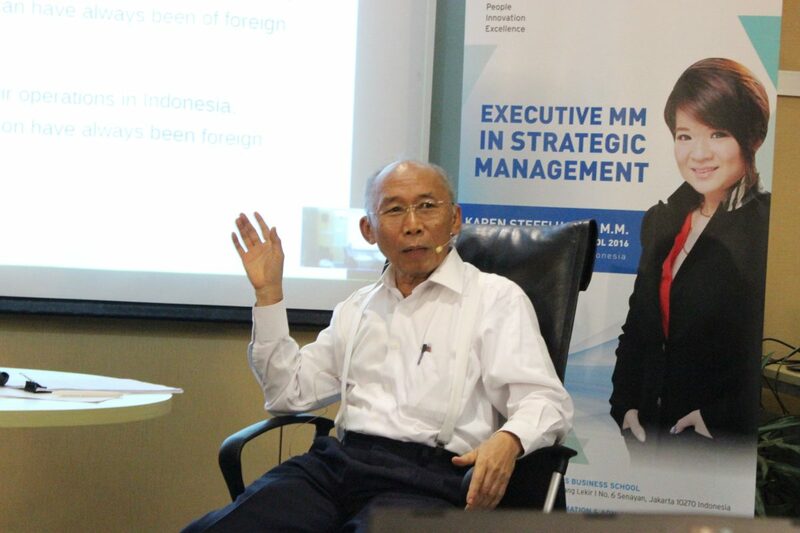 However, Subakat reminded the audience that the situation in doing business is not an either or situation. 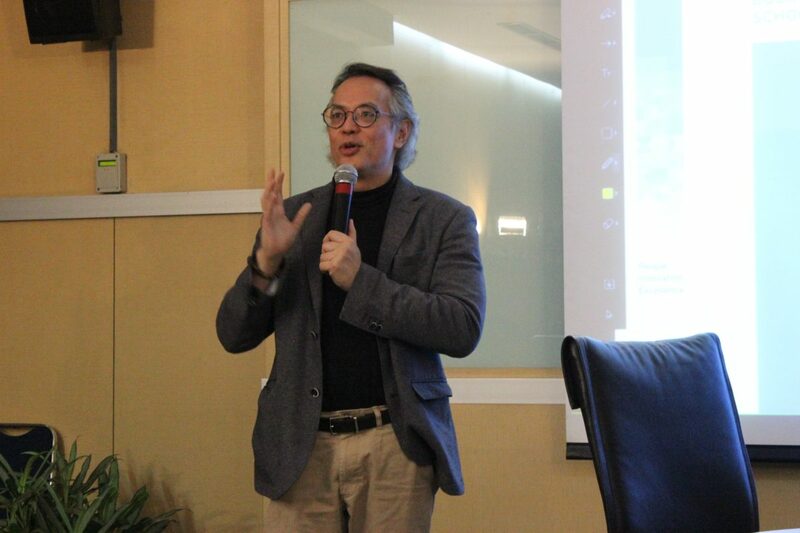 Besides being and doing good, leaders also have to keep paying attention to the technical aspects such as financial aspects and strategies, because there is not one aspect that is more important than the others. “In the end, the key is to keep things simple. Also, always expect the best out of your people,” Subakat concluded.